Dutch Shepherd Rescue View other Dutch Shepherds for adoption. Hi! My name is Djemi. 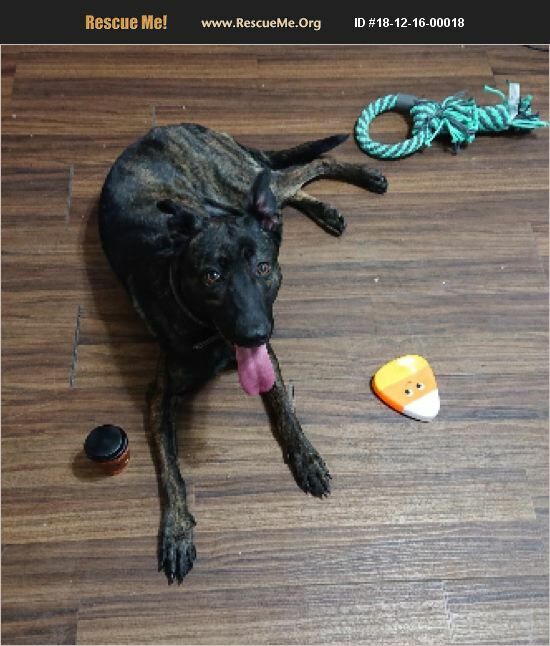 I am a 2 year old female Dutch shepherd. I am very friendly a loving, and good with other dogs, but I am a little shy and might bark at you at first. I am pretty well-behaved, know basic obedience, and am house and crate trained. I need to find a good home with humans that will give me all the love I deserve. I also need to go to humans that will have me spayed as soon as possible! Please contact my foster mom for more information about me! The adoption fee is negotiable, but is only to cover some of the money my foster mom has spent on me since taking me in.